Click on a dogs name or picture to see more photo's and contact information. Chow Chows looking for homes in Arizona rescues and shelters. Chow Chows looking for homes in California rescues and shelters. Chow Chows looking for homes in Florida rescues and shelters. 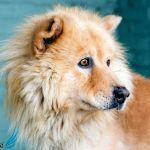 Chow Chows looking for homes in North Carolina rescues and shelters. 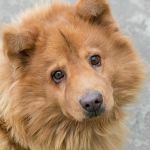 Chow Chows looking for homes in New Jersey rescues and shelters. 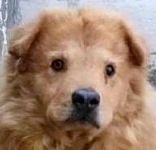 Chow Chows looking for homes in New York rescues and shelters. 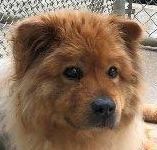 Chow Chows looking for homes in Pennsylvania rescues and shelters. Chow Chows looking for homes in Texas rescues and shelters. Chow Chows looking for homes in Virginia rescues and shelters. 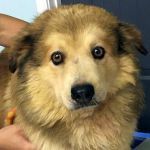 Chow Chows looking for homes in West Virginia rescues and shelters.